The DC Public Schools are bringing back their Salad Bar program to the high schools of the District, and they’re looking for some volunteers to help them at area high schools the first week of classes from August 29th through September 2nd. 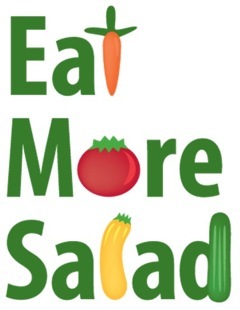 They need volunteers to help man the salad bars and help kids to understand the decisions that are getting made at lunchtime and how fresher, healthier food can make a difference. Help ‘em out? It makes a huge difference in the fight for nutrition in this city.